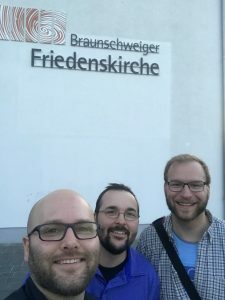 Welcome to Episode 52! 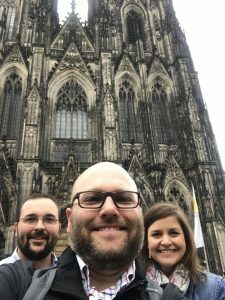 In this week’s episode I reflect on my recent trip to Europe, Germany and the Netherlands to work with the campus ministry of Connexxion. 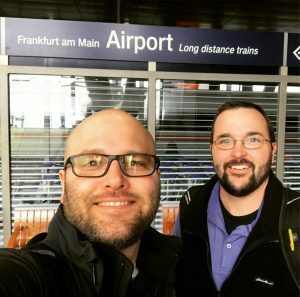 Ben and I about to board our first train in Frankfurt. Attending church with Alex in Braunschweig. Touring in Koln with Anja, standing in front of the Dom of Koln. 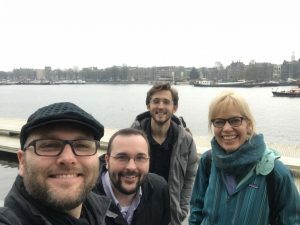 Arriving in Amsterdam, after lunch with Martha and Ethan. Join me next week for Episode 53 and my conversation with Campus Minister, David Clark!